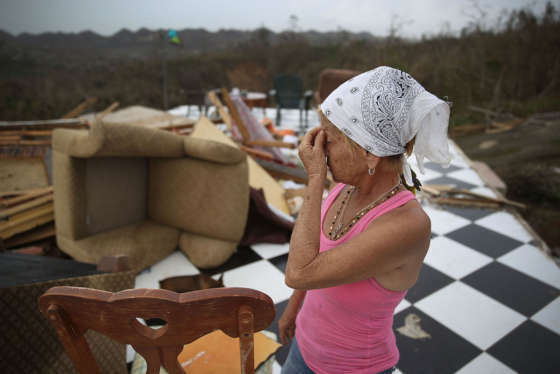 "People say FEMA is going to help us," Maribel Valentin Espino told reporters as she showed them the sodden wreckage of her home. "We're waiting." 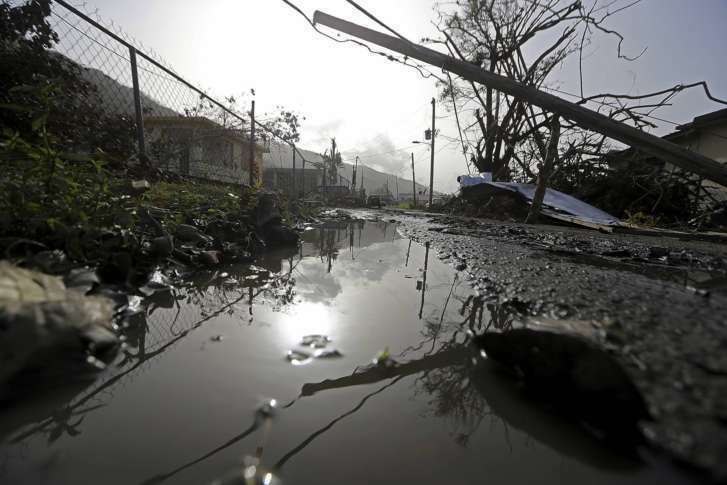 Valentin and her husband say they have not seen anyone from the local or federal government since the storm tore up the island Sept. 20, killing at least 16 people and plunging nearly all 3.4 million people in Puerto Rico into the dark. It’s been more than a week since category 4 Maria slammed into Puerto Rico cutting off power to millions and leading to scenes of damage and devastation on the island home of some 3.4 million U.S. citizens. See photos.